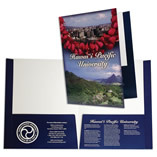 Your promotional materials must be eye-catching in order to compete for your customer's attention. 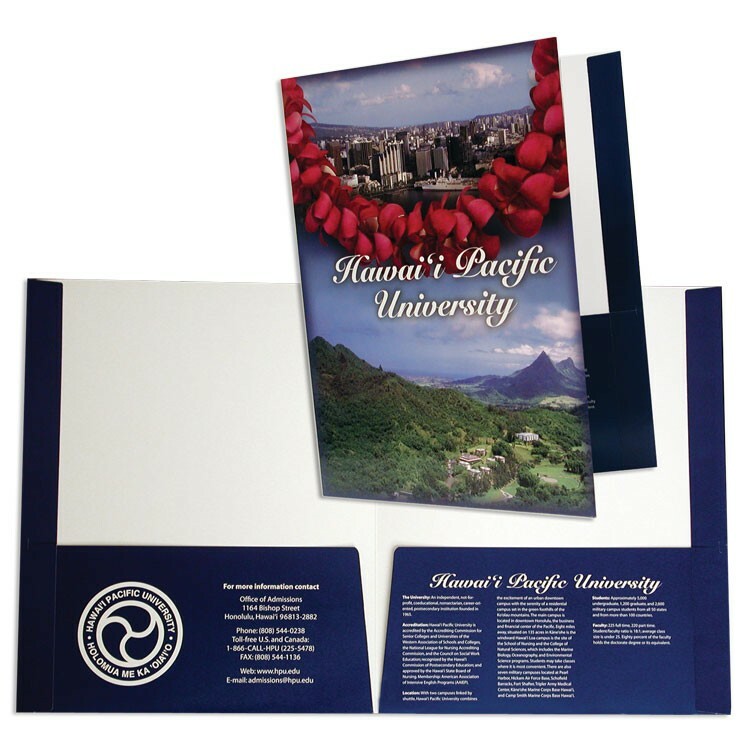 Help your promotional materials stand-out from the crowd with professionally designed, one-of-a-kind, graphic design work. Our work has been nationally recognized since 1997 and we will work with you to attractively represent your brand. If you do not need any materials printed, we can still provide graphic design services for use on your website or social media platform. This can help you attain a consistent look across all marketing channels.